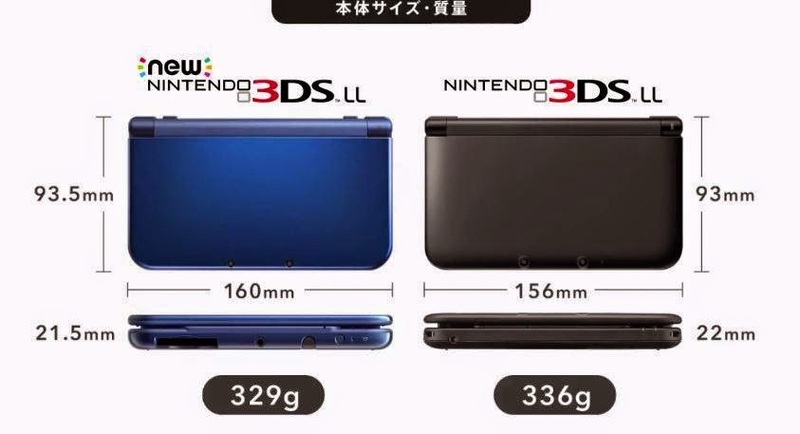 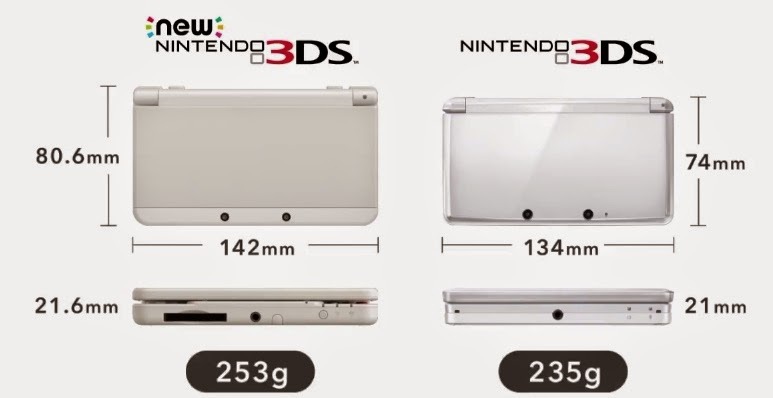 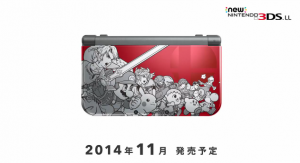 During the Japan-only Nintendo Direct the new Nintendo 3DS was revealed, which is pretty big news. 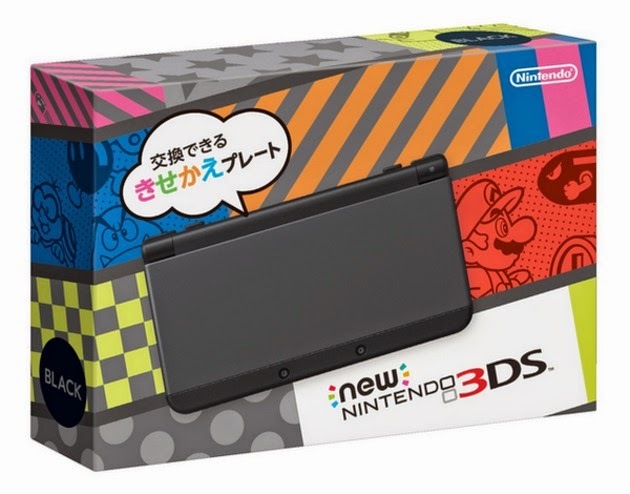 The new Nintendo 3DS releases October 11th in Japan, yet Nintendo of America has not announced the console or it's release date yet, although it was said it would not come out this year. 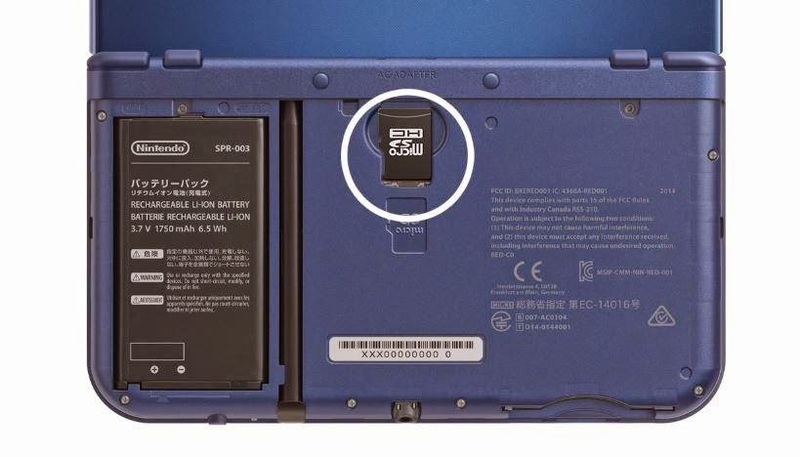 The new Nintendo 3DS will have it's own exclusive library of games that will not work with older models hardware, for example, Xenoblade Chronicles, originally made for the Wii, is being ported to the new Nintendo 3DS, being it's first game. 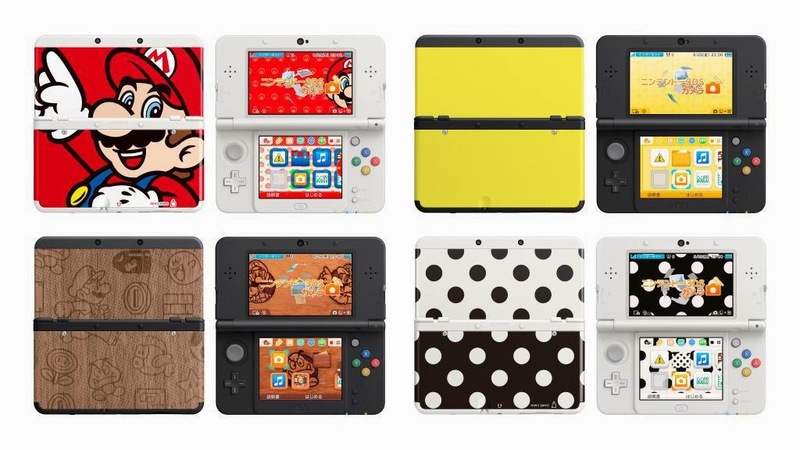 A new side-by-side comparison trailer was uploaded today by Nintendo of Japan, and shown off the customizable covers for the new Nintendo 3DS, but not the new Nintendo 3DS XL. 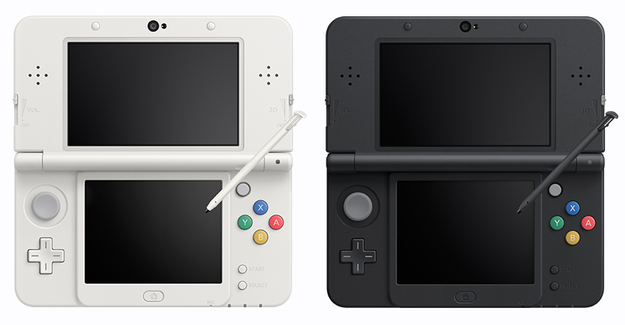 Also, we now know what the charging stations look like. 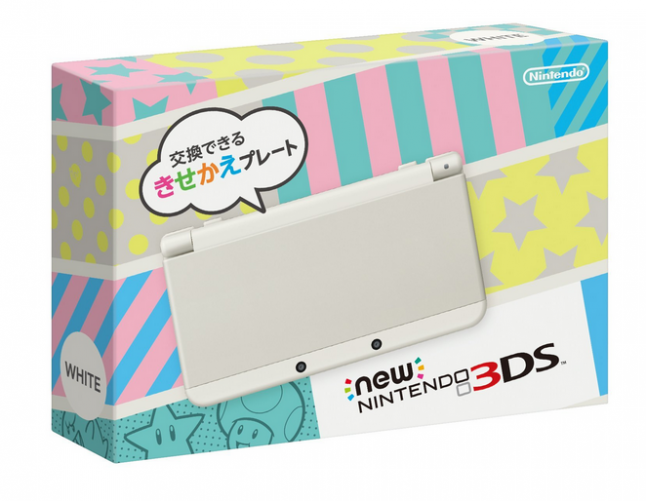 The new Nintendo 3DS and the New Nintendo 3DS has been confirmed to be region-locked, and we got a new look at the box art for the standard new Nintendo 3DS in Japan. 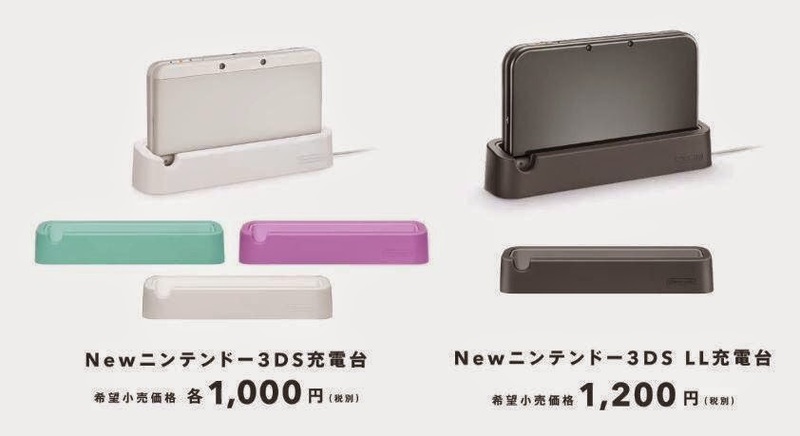 It looks really colorful, and it seems like the new Nintendo 3DS is a console you can create to your liking to make it yours.